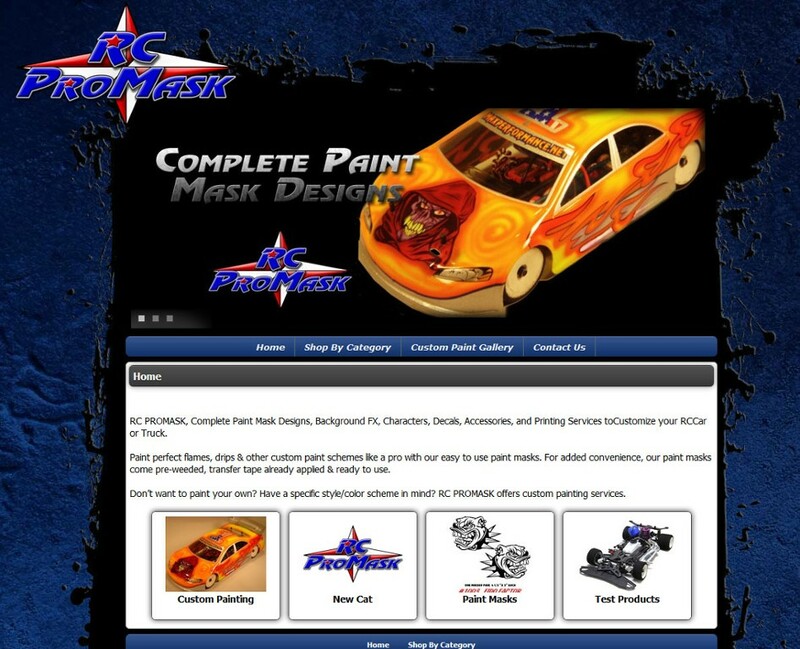 Content and Product Management via Zomix Content Management System. Shopping Cart, Order Lookup Product showcase. You Tube Videos and Articles. 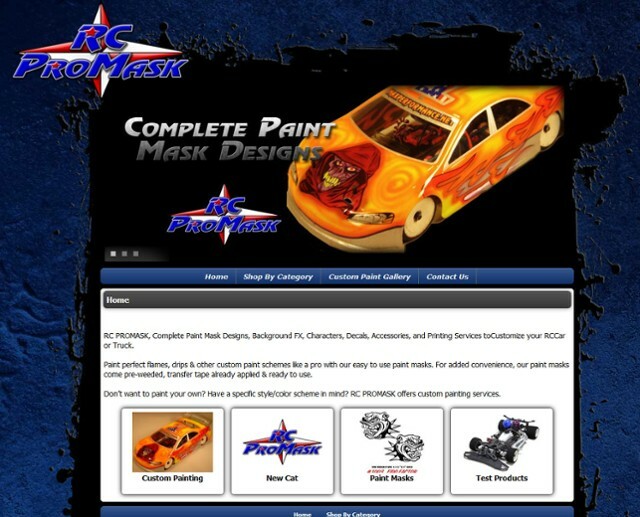 RC Pro Mask specializes in custom R/C Body Painting and Masks.